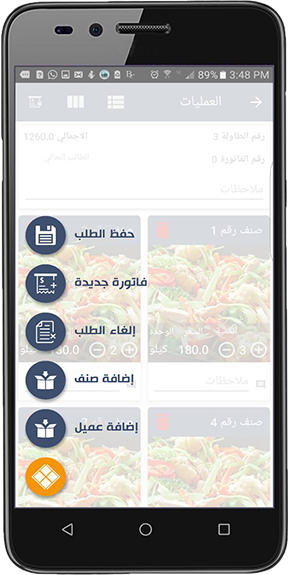 Restaurant Mobile Application facilitates the client via displaying all types of food photos on mobile or tablet to choose his order. Then the client order will be received to issue the bill for follow-up and payment. 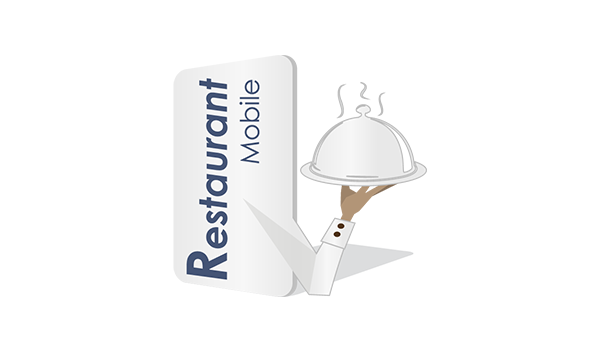 Restaurant Mobile Application comprises of modules with specific tasks like chef organization of orders menu, organization of client order delivery and management follow-up of miscellaneous administrative reports and indicators. To be installed on the user's mobile and linked with Restaurant Management Software server. Configuration of language, printer, chef screen and reports. Configuration of orders settings and users privileges. Restaurants providing meals and take-away to be used for offering meals to clients, organizing orders, providing quick service, follow-up order preparation and delivery. Orders Billing: to receive the client's order in details, send the order to the chef, follow-up the order preparation and delivery, carry out any addition or modification on the order up to payment. Chef Screen: to display and organize orders preparation. Delivery Service: to handle the client order delivery, bill payment and posting to Restaurant Management Software by the concerned person. Reports: to follow-up miscellaneous performance indicators about food turnover and staff performance. Any of the above-mentioned components can be used separately but it is better to use the whole package for outstanding administrative and operational outcomes. Receiving, billing and following up the client's order. Organizing clients' orders in terms of type and place. Displaying and marking the ready/ prepared orders by the chef. Follow-up of performance indicators and reports. Displaying meals dishes photos to the client to choose the order. Receiving more than an order on the table or in the bill. Shifting the bill from table to another. Easy displaying and closing previous orders and displaying the due bills for payment follow-up. 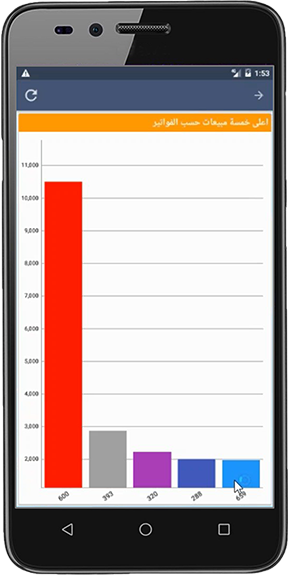 Updating meals, bills and sections data easily. Getting accurate data for item, transactions, and clients for follow-up and auditing easily.